[Hydro Grow] – LED grow lights are a product for which the demand is constantly increasing. There are many companies that have started manufacturing these LED grow lights, foreseeing and forecasting the upcoming demand. One such company is Hydro Grow LED, an exclusive manufacturer of LED grow lights in Canyon Country. Today, even the experts in gardening have realized the importance of these lights because they there is lot to gain by switching to LED. This is so because these lights are more beneficial to plants, with a spectrum tailored specifically for photosynthesis. Moreover, they are more eco-friendly than the other lights, containing no mercury or harmful chemicals. 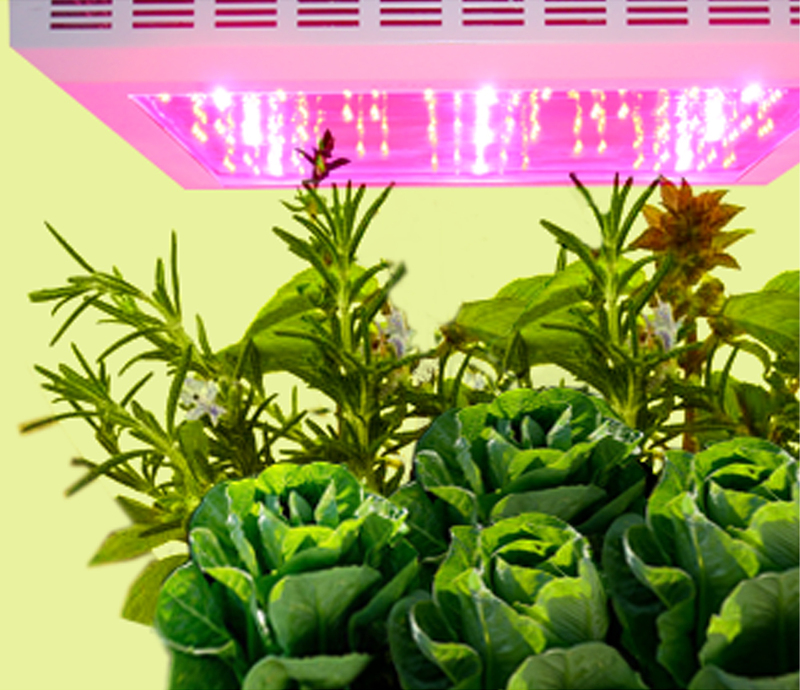 These LED grow lights are very useful for compact green houses and large-scale operations. The demand for LED lights is increasing because they are incredibly energy efficient, saving up to 70 percent on your electric bill compared to HID lighting. The savings in power and bulb replacement cause profit margins to soar dramatically on large-scale operations using LED lights from Hydro Grow LED. These LEDs are manufactured in a way that the heat being produced from them is small. This is a positive thing as it helps in making them a better growing solution. The reason behind this is that if the heat production is less, it will keep the water loss at par i.e. it will be easier to manage because if less heat is applied to your garden, the less management and observation on the water levels is needed. Apart from garden, these LED grow lights can be made useful in other fields even as basically its motto is to reduce the costs of operation that is being carried out in the business and to bring more and more revenue to the organization. Given the constant innovation, they have come up with the latest version which is termed as X2. It is the new version of Hydro Grow’s Extreme line of LED Grow Lights. The main thing about this innovation is that it features a complete re-design with add-ons like slimmer casings, red cooling fans, a new ventilation design, a gunmetal finish, and other unique esthetic additions. This product has a specialty lens that it is 25 percent more powerful than its predecessor. This is the newest and latest introduction by LED Grow Lights – a company that leads the entire world in research and development of LED Grow Light Technology. Thus, LED Grow Lights are very crucial and important in saving operational and production costs and generating more and more incomes by providing better yields. The most important factor to choose the right kind of LED Grow Lights is the wavelengths that they emit. Hearing about LED grow lights for the first time? Well, these are the specific led lights that can help grow plants. NASA developed this technology, and the primary motive of these lights was to grow plants on other planets than earth but since a few years these lights are available to the normal people and you can buy online easily.